There are currently spaces available on both sessions but you must book in advance - book your space here. 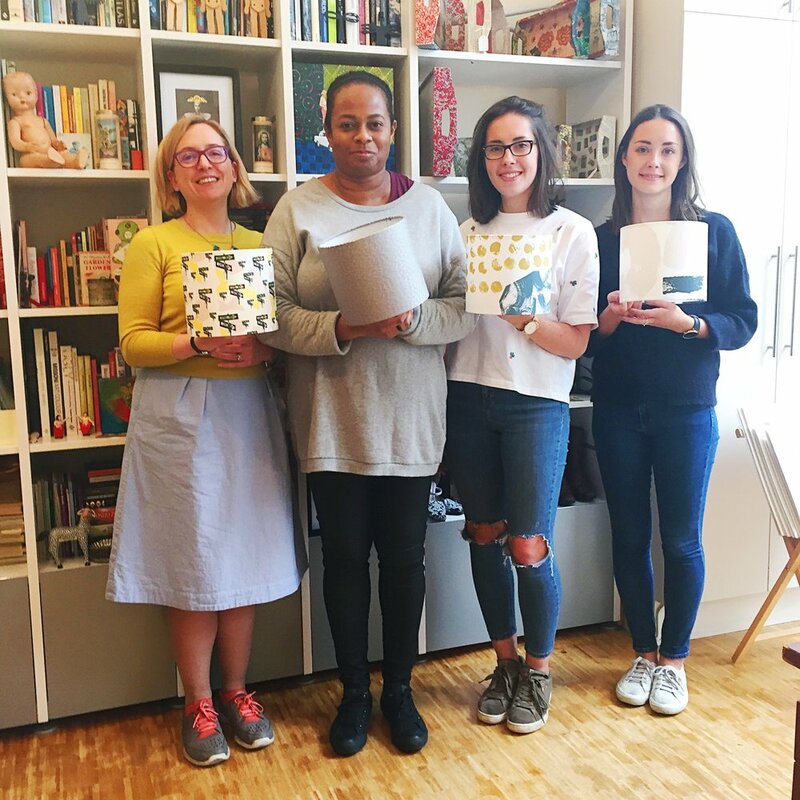 Then on Sunday 22 April I will be running a full day, painted lampshade workshop at Love Art in Tooting - this will be really fun and a chance to get messy AND learn a new skill! Bookings for this one are now open here. If you can't make that date, I'll be hosting the same workshop at Creative Happy London on Saturday 5 May. Find all of my upcoming workshops and events here.